We've reached our final Fall Fashion for (Twin) Tots post! 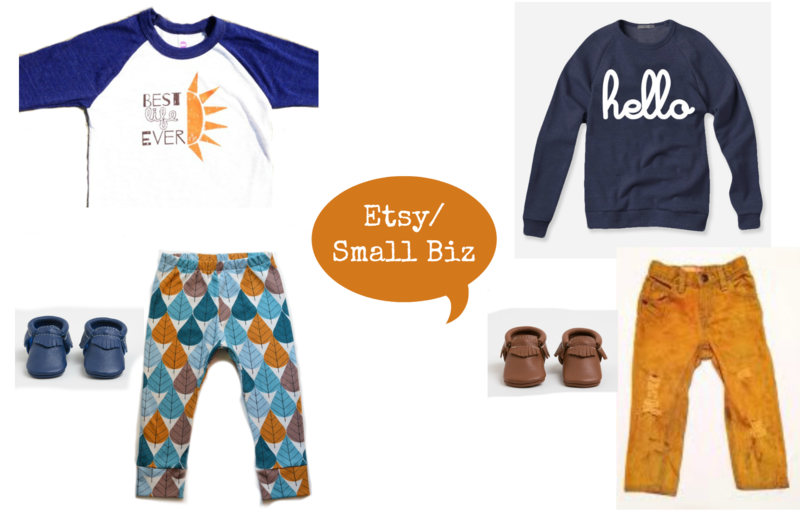 Today it's all about the boys and I am LOVING the coordinated looks these six twin B/B mamas put together! 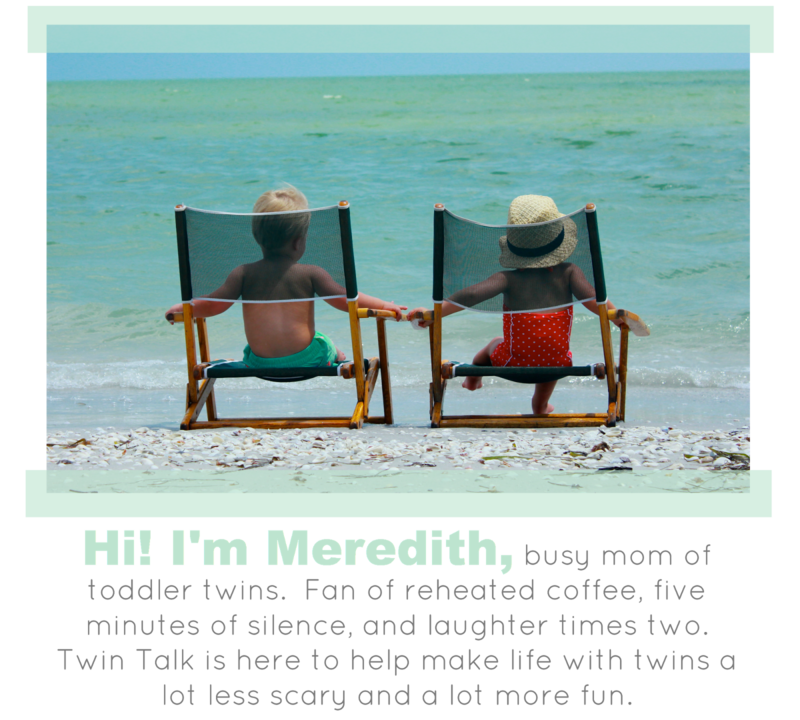 The rules are the same as last week: Each twin mom had to choose a different store and absolutely every piece had to come from that store. Head to toe. 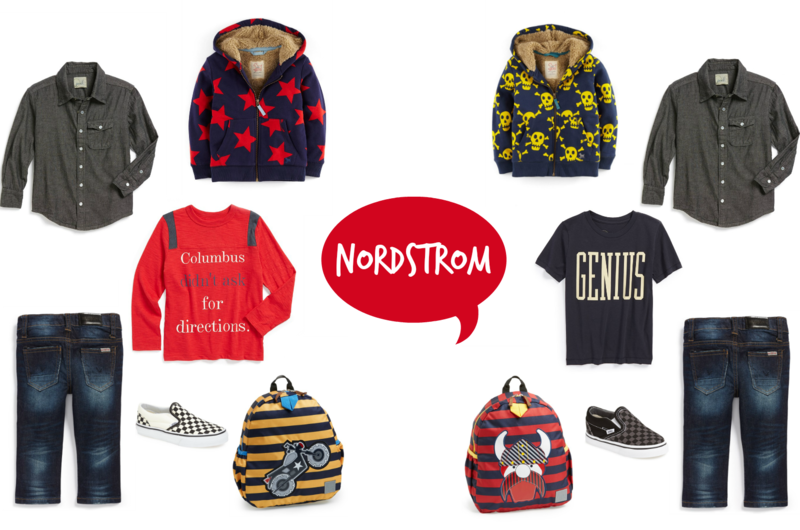 Moms don't have a lot of time to shop at several stores or spend hours scouring the internet, so my hope was we could show you some great coordinated looks that require one quick stop or only one shipping fee (because, let's be honest, shipping fees are THE WORST). I hope you enjoy the coordinated boy outfits as much as I do! I love the fall! Time to layer, layer, layer!!! I'm not going to lie, sometimes it's just easier to dress my twins in matchy-matchy! But I love to coordinate them too! Gap has tons of layering options to choose from: puffer vests, cardis, and cute varsity jackets. The great thing about the outfits I picked out is that they are interchangeable! Switch the shirts and you have two different outfits! I love to dress my boys in a classical preppy style with a whimsical twist. 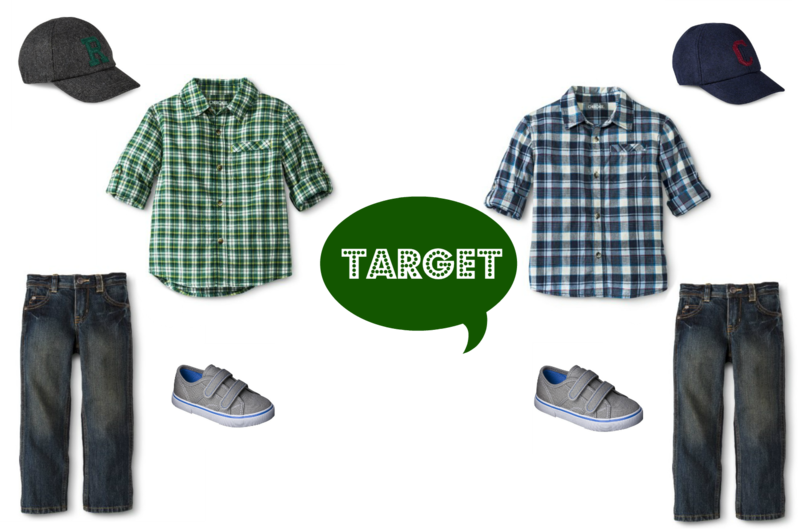 I love to dress the boys in trendy yet comfortable clothes! Being active toddlers and boys comfort is key but looking cute is always a plus too! :) graphic tees have been a big hit this summer and I love all the adorable sayings that these awesome mom shops are coming up with! Following @Cupcakemag shops on IG has been a huge help for finding adorable kids items and again I love knowing I am supporting small businesses for these ladies! As much as I love shopping for boy clothing, I know I would be in BIG trouble if I had a girl! My favorite color just so happens to be navy, but I always try to throw in a splash of something bright to add some fun to their get-ups. One thing my hubs & I emphatically agree on is how we dress our boys. We're fans of the classic, clean-cut look that's a little on the preppy side. Basically, we like them to look like adorable little college boys! For play dates in public spaces, I always dress the twins alike so they are easy to spot when they run in opposite directions (and they run fast) but, when it comes time to "get dressed," I love the look of classically-dressed, coordinating boys. I like staples that can be mixed and matched, like a good pair of jeans or a nice pair of fun corduroys. Here in Texas, fall can be a confusing season with weather all over the place, so layering is key. I am in love with these shaggy Mini Boden hoodies, but doubt we'll get enough use out of them here in Texas so I hope one of you buys them and tags me in the photos! More practical for our weather, a button-up that can be thrown over a t-shirt if the evening cools down. The pearl snaps on this one sold me (and I just bought two so we can use them for family photos this month!). I love that the outer chambray shirts match, but the t-shirt underneath is unique to each boy. We love t-shirts that make you smile, like these ones from Peek. They are great for play clothes with a pair of leggings and can be dressed up to leave the house. A tip for easy coordinating outfits for twins is buy the same item in two different colors, shown here with the Vans and the Hanna Andersson backpacks. When I shop, I look for versatile high-quality clothing that I know will hold up to the abuse of two active toddlers and can mix and match to fill a wardrobe. I have always loved dressing my boys in matching clothes and LOVE dressing them like little men. When they were younger I would dress them in the exact same outfit...same color shirt, pants and shoes. As they have gotten older however, I tend to not be so matchy matchy. I might do the same pants with the same shirt only in different colors. Dressing boys may not have as many bows, shoes or accessories as girls do, but I have found many ways to dress my two little gentlemen just as cute!